Go deep into the architecture and features of ASP.NET MVC 5, and learn how to build web applications that work well on both the desktop and mobile devices. Web development expert Dino Esposito takes you through the web framework’s Model-View-Controller (MVC) design model, and covers the tools you need to cleanly separate business logic from the user interface. 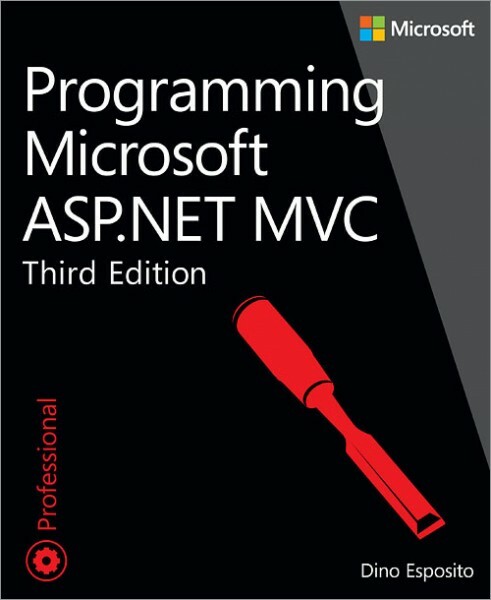 If you’re an experienced web developer new to ASP.NET MVC, this practical guide will get you going.